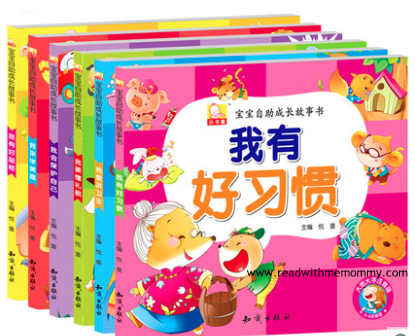 Self-Development for Children is a set of 6 storybooks. 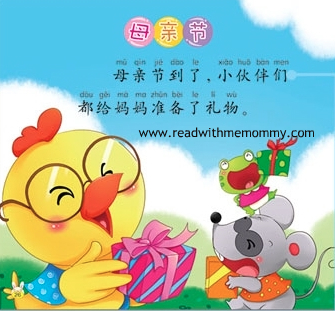 Comes in large fonts with accompanying hanyu pinyin, this bookset is recommended for children from 3 to 7 years old. Cute animal characters with vibrant colours. Children can learn about the various important aspects of growing up, such as hygiene, courtesy, etc through short stories in the books. Each story is about 8 - 10 pages long, with 6 stories in each book.